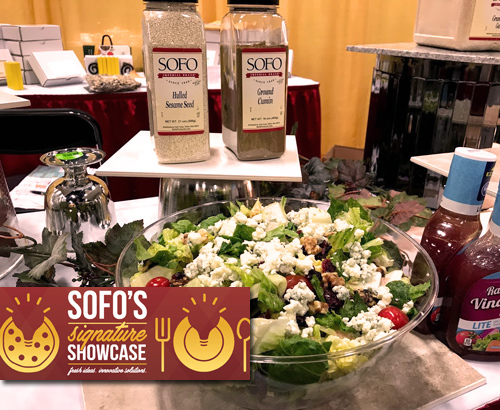 Sofo Foods sells national manufacturer brands as well as specially selected Sofo branded products, both imported and domestic. 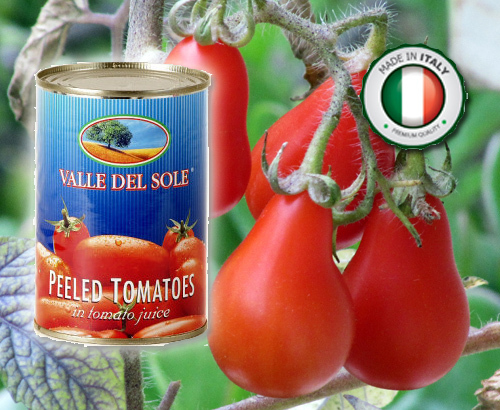 Our national Bellissimo brands include Bellissimo, Vantaggio, Vantaggio D’Oro, Spendida, and Tolibia. We are proud to offer the highest quality products at competitive prices. 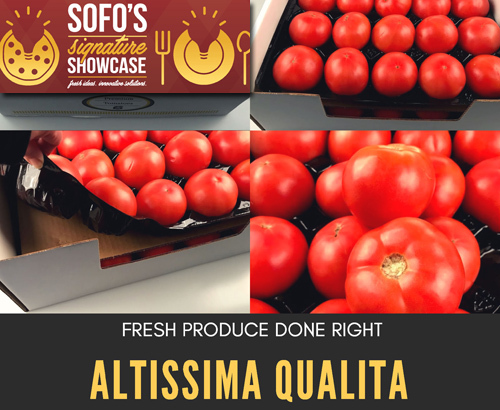 Sofo Foods offers a variety of high quality house branded products including Altissima and Misto D'oro.Our national Bellissimo brands include Bellissimo, Vantaggio, Vantaggio D’Oro, Spendida, Tolibia and Tesoro. 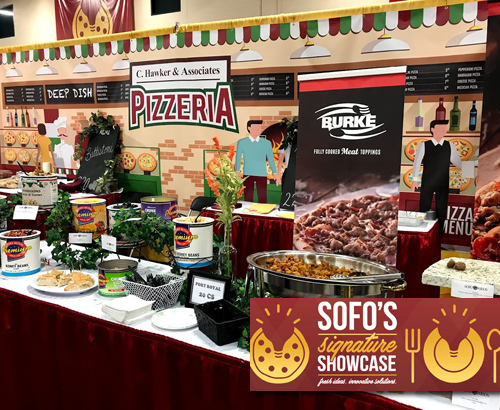 All of these specialty brands are dedicated to creating the world’s best authentic Italian and Mediterranean foods. 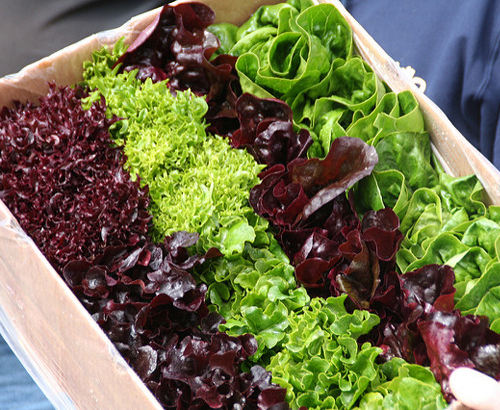 Bellissimo quality products are the world’s best internationally sourced ingredients. Bellissimo products range from cheese, meat toppings, and tomatoes, to cleaning supplies and disposables. Vantaggio D’Oro delivers the best quality in premium cheese for your pizza. 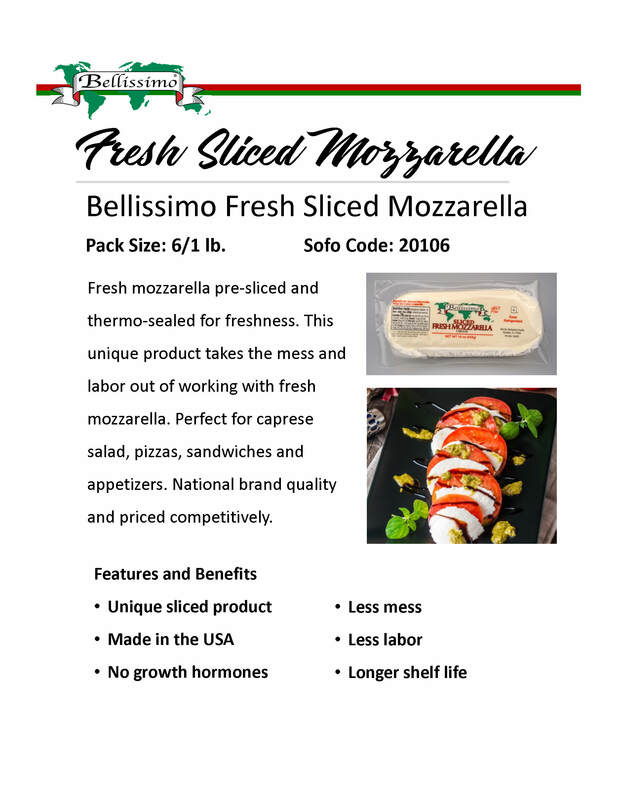 Superior melting and stretch characteristics are complemented by traditional Mozzarella flavor. D’Oro melts faster under a wide variety of conditions and reheats beautifully. 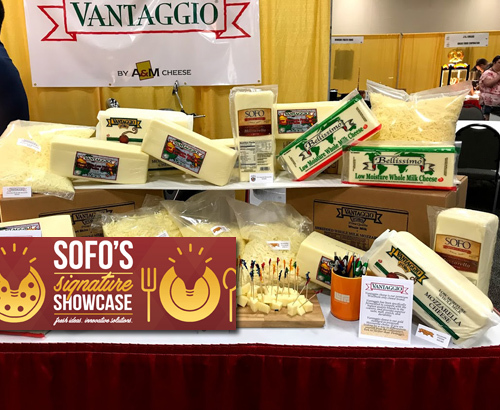 Vantaggio cheese is Wisconsin’s best, dedicated to providing you with the finest Mozzarella and Provolone for your signature pizzas and Italian dishes. Its traditional flavor and superior melt, stretch and consistency have made Vantaggio a favorite among operators across the country. Spendida is a great value priced alternative to our Bellissimo brand. Spendida offers consistent quality and flavor, while saving you money. Misto d'oro is Italian for the golden blend. This top secret blend of cheeses was created to be the perfect pizza cheese blend. It's name comes from the beautiful golden color created when it melts. We only put our name on the very best! 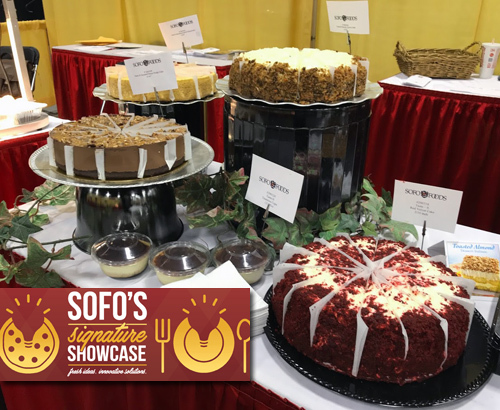 You'll find the Sofo label on a variety of high quality products like cheese, deli meats, our famous meatballs and so much more. If you only want the highest quality products money can buy, then look no further than Altissima Qualita. Products under the Altissima label have been carefully selected to be the very best. Belmont Dairy cheeses come in a variety of block cheeses and cheese blends. Don't sacrifice quality to keep your food costs down. Tesoro branded products feature high quality at competitive pricing.